For a large-scale commercial project, it’s imperative that everything is planned out down to the last detail. Accurate data is important to avoid coming in over budget or suffering significant setbacks. One method of improving upon a large-scale commercial project is to complete a thorough and accurate aerial survey. There are many advantages to using an aerial survey drone, both at the beginning and throughout a commercial project. 1. Reduce costs through efficient, accurate surveying. Large scale accurate surveying has an upfront cost but saves money over the length of the project. At the beginning stages of surveying, unmanned aerial surveying is more affordable than the alternative — manned surveying with helicopters and aircraft. Accurate surveys make it less likely that there will be issues and reworks throughout the commercial project, which will save both time and money. 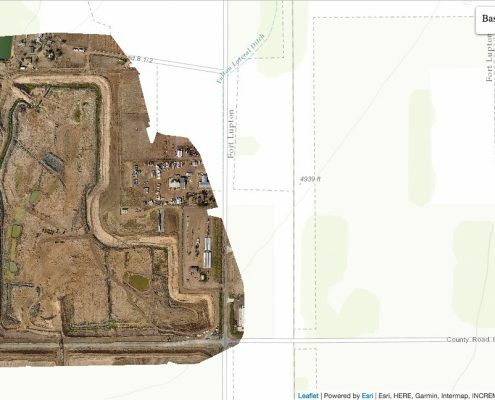 By ensuring that the project is built on accurate data, an unmanned aerial survey can also ensure that the project doesn’t encounter roadblocks throughout construction. As surveying occurs at the very beginning stages of a project, a delay in surveying could mean a delay on the project completion date. 2. Make simulations and models for building, repairs, and renovations. Advanced software solutions can be used to take surveying data and make simulations and models. These models can be used for everything from initial project development to future repairs and renovations. Large scale commercial projects aren’t just about building a project site — they’re also about the long-term maintenance of the project. With this accurate, comprehensive data, a construction company can plan well in ahead for future repairs and renovations, and project out when maintenance and renovations will be needed to keep the project up to standards. 3. Scan everywhere from busy commercial areas to over-grown lots. Commercial areas can be complex — as can lots that have fallen into disrepair. 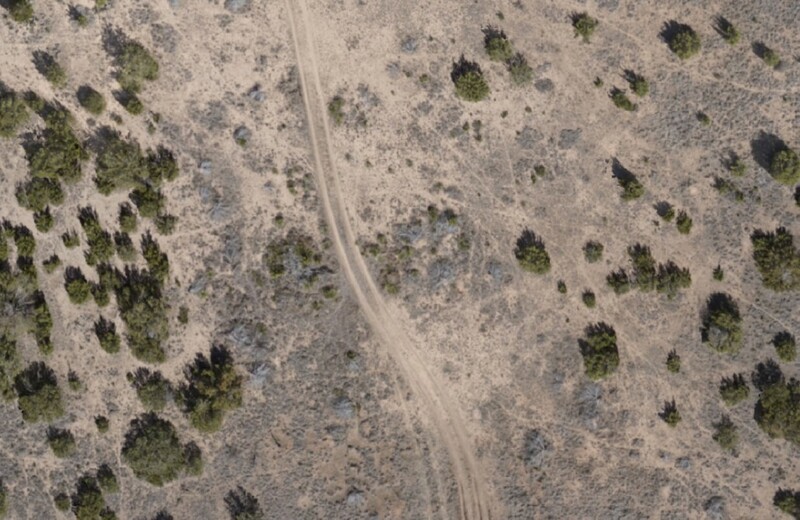 Regardless of where the aerial survey is being completed, UAV scanning can be used to produce accurate and high-quality images ad point clouds. UAVs can get closer to the ground than manned vehicles and can use advanced technologies, such as LiDAR, to map the ground even when it isn’t visible. On foot or manned scanning will not be able to get the high-resolution information that a commercial project needs — at least, not without significant cost and personal risk. If your commercial project is on an area that requires accuracy and complexity, UAVs will be the preferred method of surveying. 4. Cover large areas in a minimal amount of time. The faster flights on aa commercial project can begin, the more successful it will be. It can take a long time for a ground survey to be completed, during which time you may not be able to begin your project. 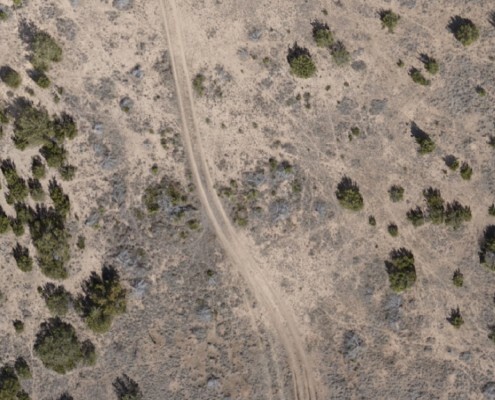 UAVs can cover exceptionally large areas in a minimal amount of time — and, as noted above, these large areas can be over-grown or complex, and the surveying and scanning will still be done with accuracy. 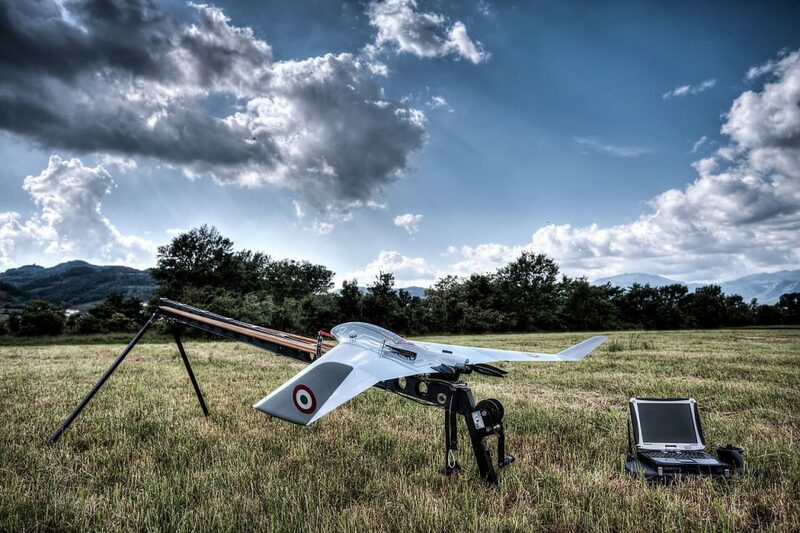 And though manned aerial vehicles can survey large plots of land, they are not generally able to get close enough to get the high-resolution that an aerial survey drone can provide. 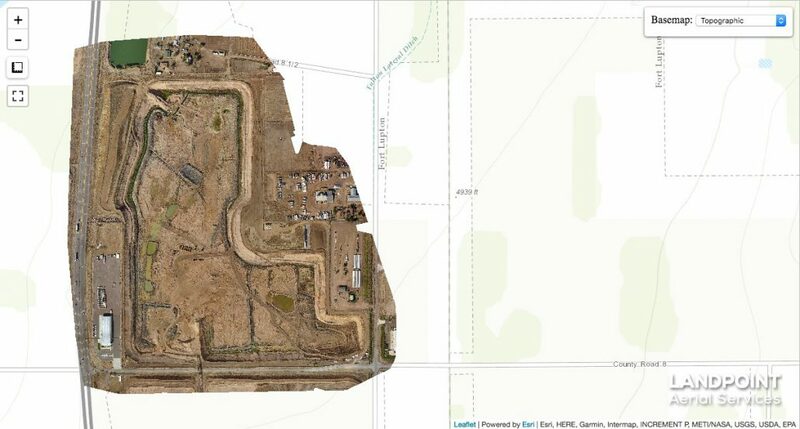 Ultimately, aerial surveys make a project more predictable and more affordable — two things that investors love. If you want to ensure the future success of your large-scale commercial products, an aerial survey drone is a wise investment. This will ensure the high-quality of your organization’s reputation — in addition to improving on the safety of your project overall. When it comes to large-scale commercial projects, the less guesswork is done, the better. Aerial survey drones can produce accurate, in-depth reporting and surveying of a project environment, to reduce the chances that something could potentially go wrong. This is why they are increasingly being used throughout commercial projects, especially construction. For more information about the benefits of aerial survey drones, contact the experts at Landpoint today.